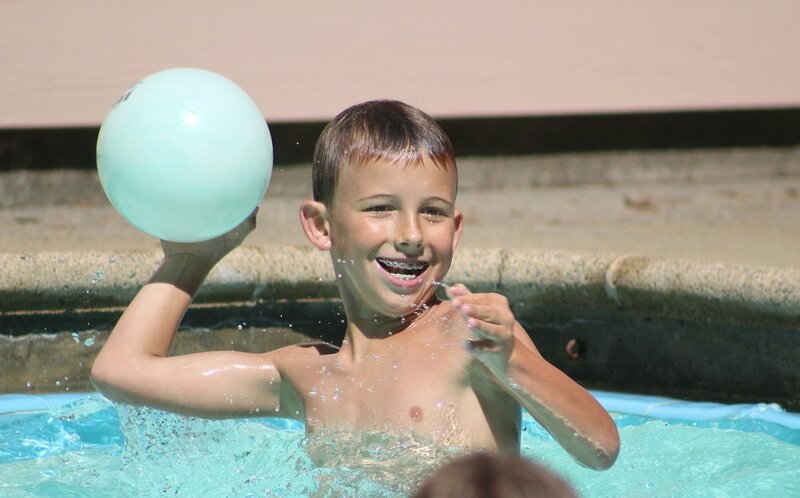 Established in 1946 along the historic Dutch Bill Creek, our setting includes miles of hiking trails, a one-of-a-kind community playground, and a heated swimming pool. 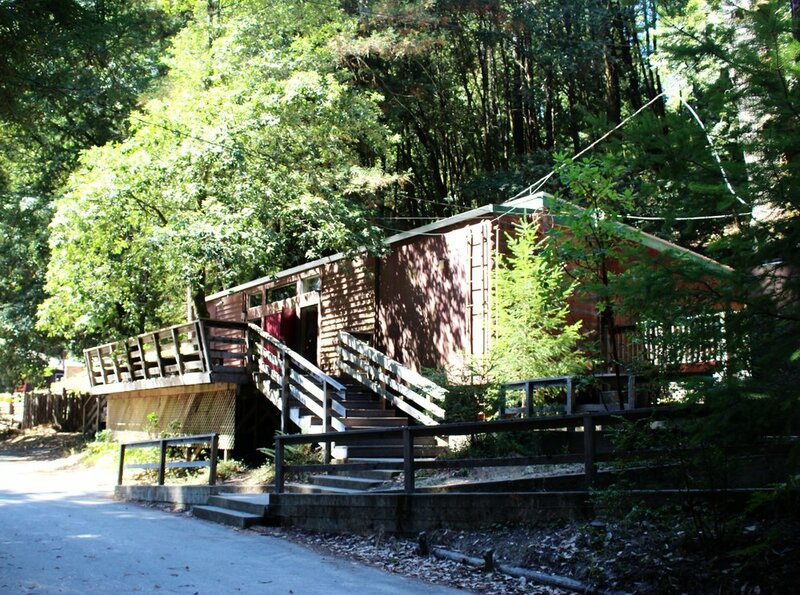 Our kitchen prepares healthy and delicious meals for your group, and we offer deluxe lodging, standard cabins and tent camping to meet your needs. Our seasoned staff and gorgeous, green surroundings will make your stay memorable. 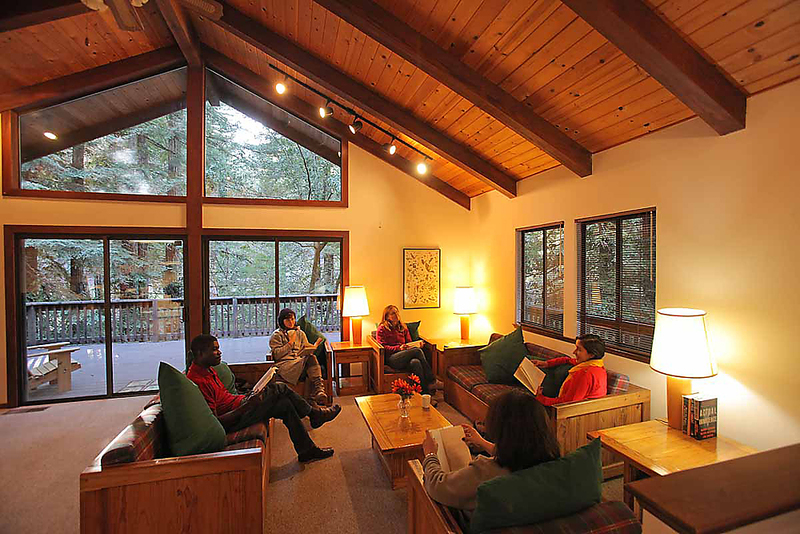 The two-level Retreat House is a three bedroom, two bathroom cozy escape from the daily grind. 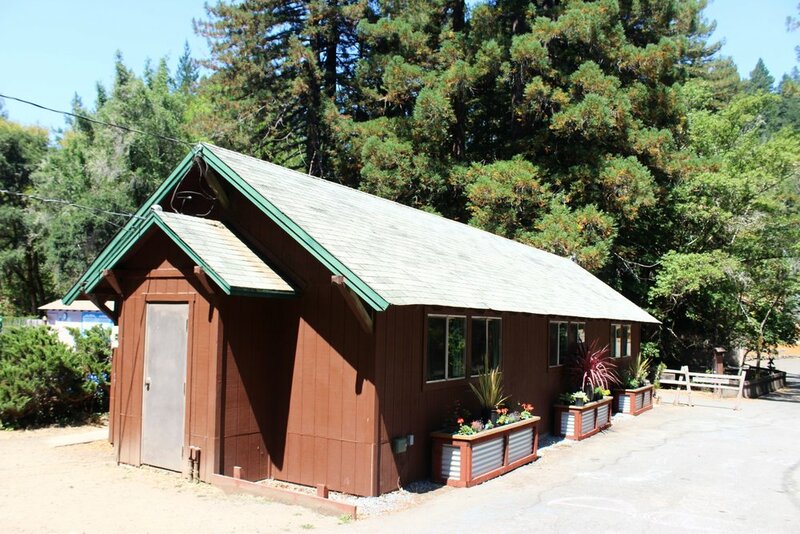 This house has a wood stove, full kitchen with a dishwasher and can accommodate up to 12 guests. Price includes linens & towels. Complimentary wifi. This house is spacious and has a large common area for informal gatherings. 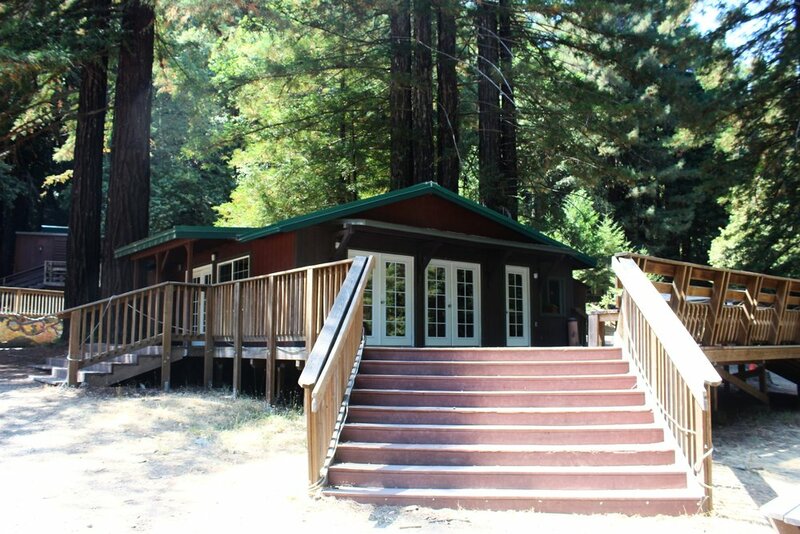 It’s a three bedroom, two bathroom respite in the woods with a patio overlooking the creek. This house can accommodate up to 12 guests. Price includes linens & towels. Complimentary WiFi. This house, nestled in the trees, has a comfortable and cozy living area. There's a rustic deck overlooking the creek. It's a three bedroom, bathroom bathroom house with a washer and dryer. This house can accommodate up to 10 guests. Complimentary WiFi. The sunlit meadow is available for your tenting or RV needs, with a limited number of RV hookups. A covered patio provides shade or shelter at mealtime while you enjoy the sounds of Dutch Bill Creek. 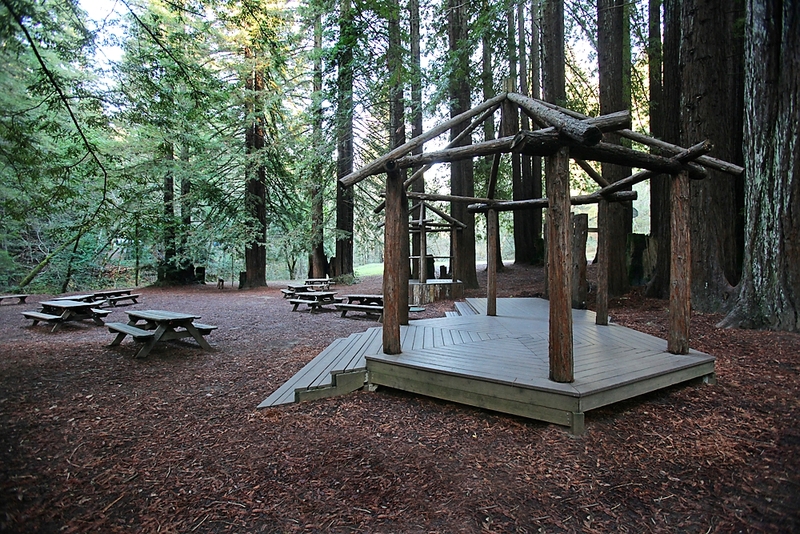 A variety of on-site activities help you make the most of our 200 acres of gorgeous redwoods, home to a wide range of wildlife. 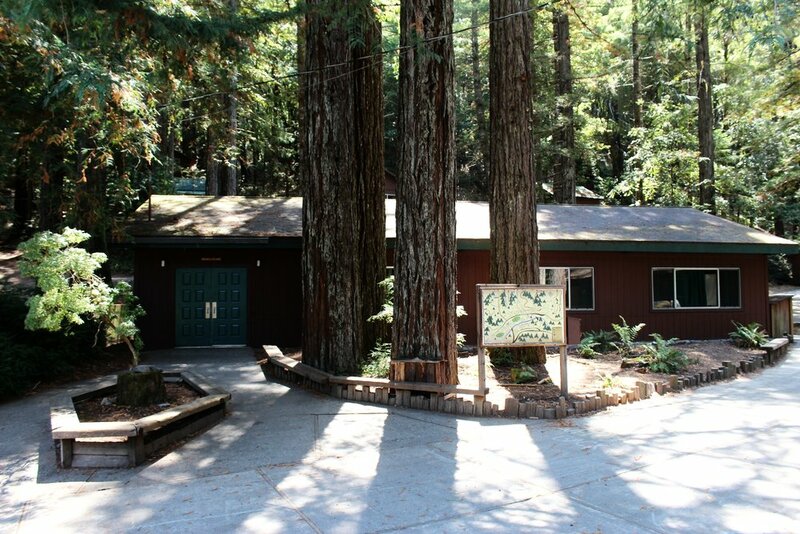 Westminster Woods' Challenge Course offers active, engaging programs for groups in which participants develop problem-solving and team-building skills. Groups may choose to include low or high elements, or both. With over 30 low elements and a dozen high elements, the Woods' extensive Challenge Course presents an enjoyable challenge for participants of all ages. Our highly-trained facilitators provide expert instruction and patient guidance, and our course is inspected and certified for safety annually. We are excited to be a part of the rapidly growing outdoor adventure industry, and are proud to be an active member of the Association for Challenge Course Technology. 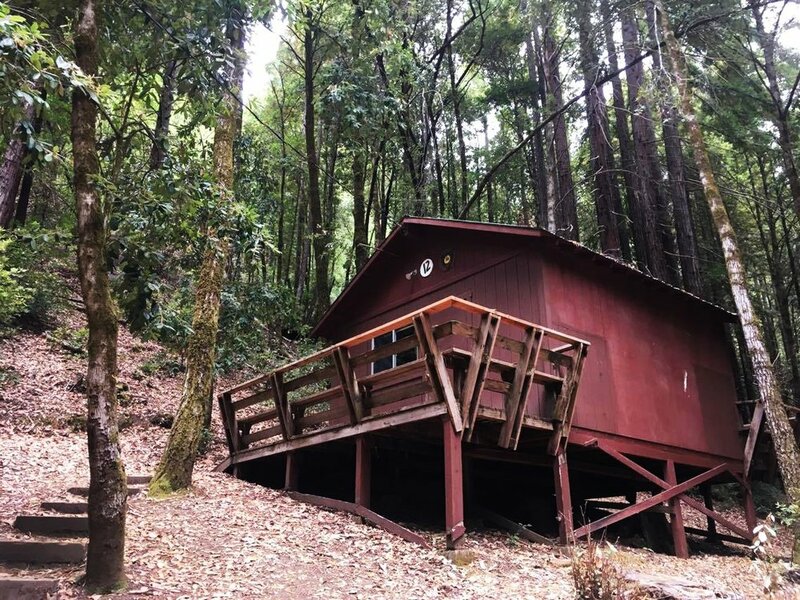 Participants might balance on cables, climb trees or zip through our redwood canopy, while harnessed and safely clipped in at all times. Our facilitators help participants connect their experience to daily life, learn to trust others, and discover new strengths within themselves. For many of our programs here at Westminster Woods groups will choose to focus on ground based activities. There are several reasons why our Team Challenges may be more effective when hoping to achieve certain goals than our High Ropes Elements. Our Low Ropes Course consists of over 25 elements, including a twelve foot tall scaling wall, large cargo nets, bridges, cable traverses, swinging ropes, wobbly balancing platforms, and giant spider webs. The focus of our Team Challenges is to provide an environment for groups to work on skill sets such as teamwork and cooperation, clear communication, trust and perseverance. The activities are presented in a fun and exciting way, and are intentionally designed to push groups out of their comfort zone and help participants explore and better understand how they work together. Westminster Woods is an institutional member of the Association for Challenge Course Technology (ACCT) and follows ACCT industry standards. ACCT is an internationally recognized industry leader in challenge course standards creation. For more information about ACCT, visit their website: www.acctinfo.org. Our course is inspected on a daily, monthly, and annual basis by trained on-site staff. In addition, we hire a third-party ACCT vendor member to perform a complete annual inspection of our course and equipment. The inclined log is a 30 foot timber lashed at an incline between two trees. Starting from 8 feet off the ground, participants must use their determination and balance to walk the length of the log to the top, at 40 feet. This element can be performed alone or as part of the Giant Swing series. If you are part of a school are are interested in a Challenge Course experience, please visit our School Programs page. 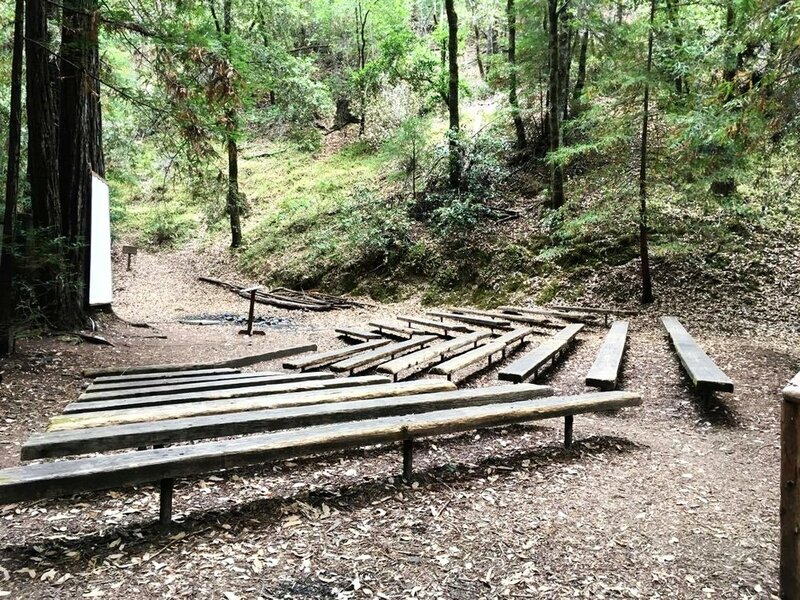 If you are not part of a school, but are interested in a group Challenge Course experience, please contact Mark Fassett, our Guest Services Manager, at mark@westminsterwoods.org or 707-874-2426 x624.